It’s great when you manage to find an online casino that has been around for a few years. 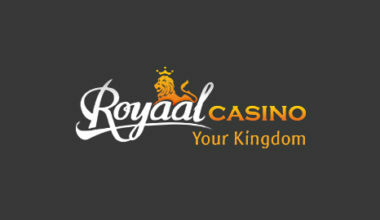 This one has been online since the year of 2010 and it comes under the ownership of Bluemay Enterprises N.V. As well as having a few years of experience in the industry, Royaal Casino is the owner of a gambling licence from the Curaçao eGaming company. This ensures that it adheres completely to all online casino gaming rules and regulations. However, it also means that a large list of certain countries aren’t able to sign up to play there. These include the United Kingdom, United States of America and Lithuania. The games that are available at the website are accessible in two different modes. These exist in the form of instant play and mobile gaming. 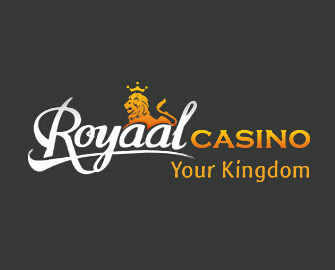 The homepage of the Royaal Casino platform doesn’t particularly feature any kind of innovative design. It’s easy to navigate around though, featuring the logo in the top left hand side of the screen. Next to this is the platform’s navigation bar. With this, you can navigate between several different sections with ease. It’s below this that you will find a scrolling banner, which advertises various special offers and games. The game lobby navigation bar is on display underneath this, advertising various different game categories. Advertisements for the site’s jackpots and round-the-clock support can be seen below this section. 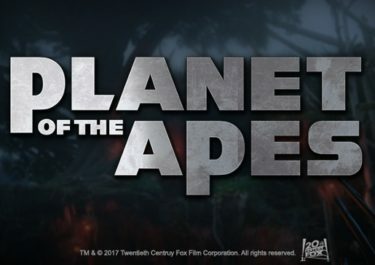 On its ‘Promotions’ page, Royaal Casino states, “Unlike other bonus programs we like to keep our bonus simple and obvious”. Following up this information, further details claim that while some casinos often have large wagering requirements, you will receive most bonuses in money at this platform. Of course, the first of these is available to the casino’s newcomers. 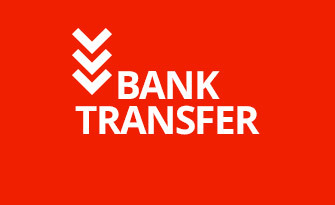 Once you have gone through the registration process, you’ll be given a bonus of 100% on top of your first deposit. This has a maximum value of €250. 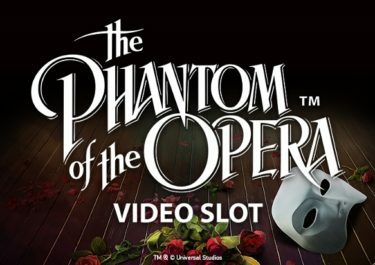 So, if you deposit €250, you’ll begin playing the games with a total of €500! Following on from this, as a regular player, you’re able to receive further offers. Actually, you can receive a 10% bonus on top of every single deposit you make. As soon as your second deposit goes through, you’ll become a silver platform member. If you process a one time deposit of €500 or a total of €5,000, you’ll increase up to a gold member. 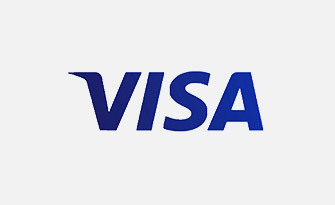 This sees you receive a bonus of 15% on top of every deposit. What’s more, there’s a ‘Happy Hour’ offer that is available to you every Wednesday. Between the hours of 17:00 – 19:00 CET, you’ll receive a bonus of 30% on top deposits, up to a maximum value of €250. And don’t forget about the site’s VIP program either. This has levels of Platinum, Diamond and Red Diamond for you to reach. 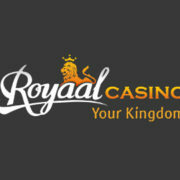 Royaal Casino is able to provide its users with various games from a few different developers. 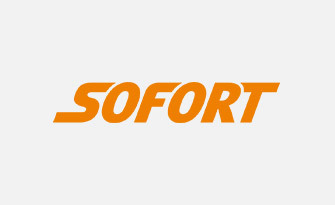 These exist in the form of three different companies – Netent, Betsoft and Yggdrasil Gaming. Therefore, not only will you have access to a large enough range of games, but some of the highest in quality too. 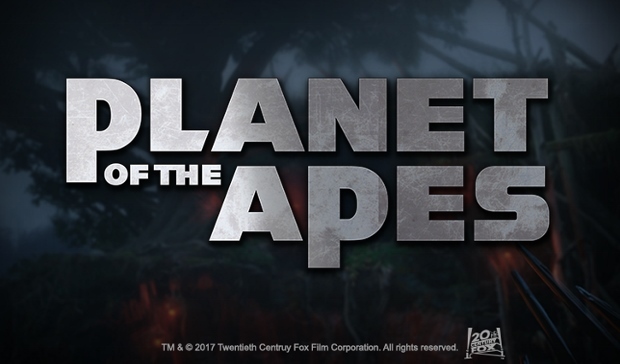 Visiting the game lobby will present you with the ‘Most Popular’ options initially. However, the ‘Slots’ category is on display next. These are the classic version of slot machine games. There, you’ll be able to play titles such as Jokerizer and Magic Lines. 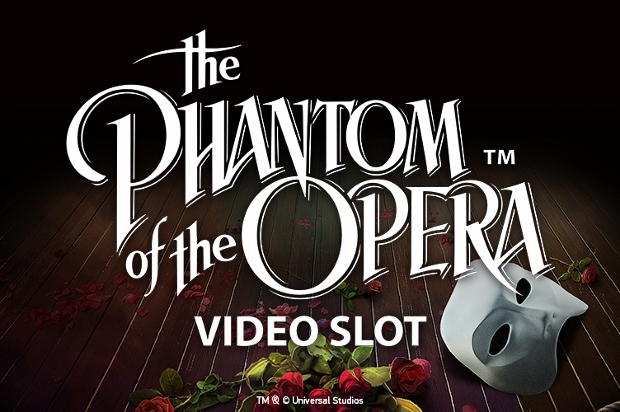 Following on from this, you’ll find the largest selection of games, the video slots. Popular games like Grim Muerto, Viking Age, Fantasini: Master of Mystery, Spin Party and Event Horizon are all available. A range of progressive jackpot slots are also on hand for you to play as well. These exist in the form of such titles as Mega Glam Life, Hall of Gods and Good Girl, Bad Girl. Card and Table Games are also accessible via their own category. 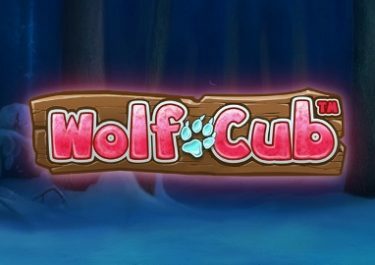 Therefore, you’ll be able to play such titles as Red Dog, Swap 21, American Blackjack and VIP European Roulette. There’s also the chance to play various different video poker offerings. 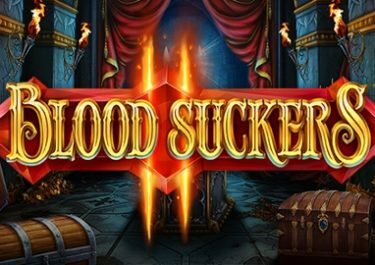 What’s more, the site is host to several different ‘Exclusive’ games, such as Boom Bucks and Super Joker VIP. Finally, anyone who is a fan of live dealer games should find satisfaction there too. Before you can play the range of games that are on offer, players need to add funds to their casino account. 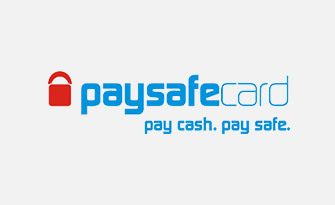 This can be done by one of a few different available payment methods. 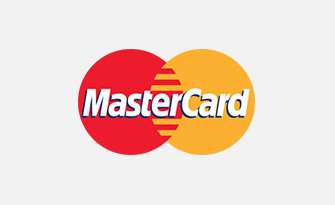 To start these off, you will find both Visa and MasterCard options are usable. 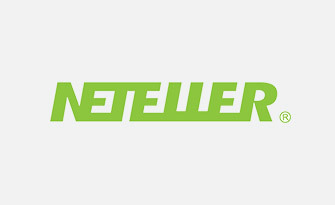 There’s also the chance to use NETeller as one of the eWallets on offer. 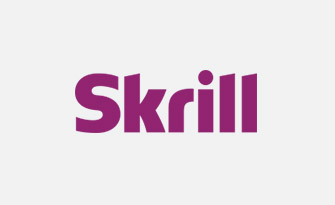 You’re also able to use Skrill or Paysafecards as alternatives. What’s more, most of these can also process a withdrawal of your winnings through as well. Those gamers who find themselves needing assistance while playing at Royaal Casino can seek answers via the FAQ section first of all. If this is not sufficient enough to provide you with the information that you need, players can contact the support team. There is a live chat function available for you to use, but if you prefer, you can send an email along to the team. This can be done by using the form that the site provides, or you can utilise the email address, [email protected]. Additionally, you can make use of the telephone number, +356 22 76 67 98. This platform is quite appealing in general, especially thanks to its more refined promotions section. Support is on hand around the clock in order to provide assistance and the game lobby is pretty vast. The large list of countries that cannot register there is a bit of a downfall, but the fact that both mobile gaming and live casino games are available is a nice perk.